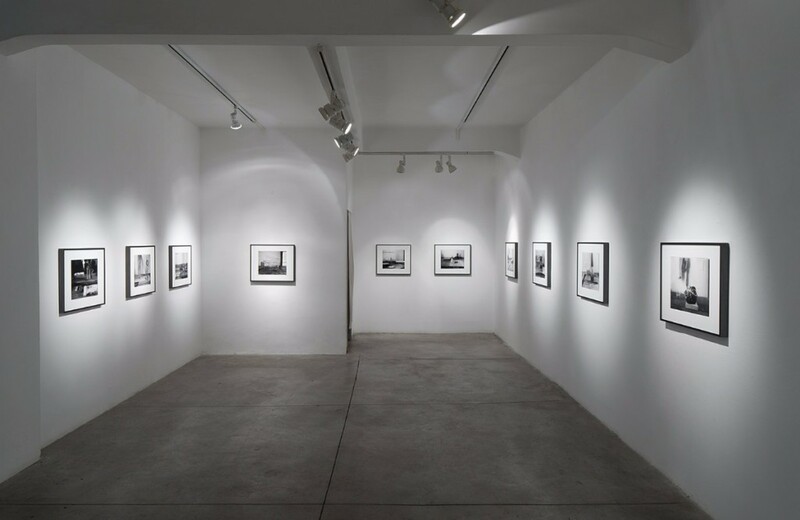 When Ilit asked me to think of which of her works could accompany the ongoing exhibition at the Israel Museum in Jerusalem, the series Nebraska: Unknown Aspects immediately came to mind. In fact, this series marks the beginning of Ilit’s meticulous investigation of specific sites through objects: an insatiable curiosity which latest development is now hanging at the IMJ with the exhibition No Thing Dies. In June 2008, before she arrived to the Art Farm Residency, she intended to collect testimonies of people living in the vicinity of the farm, where she would soon live for a three month period. 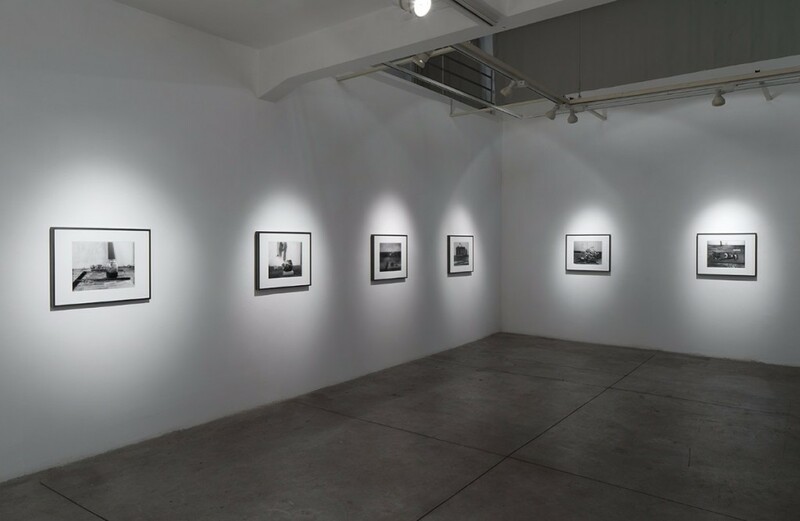 Her initial project echoed the agenda of the FSA (Farm Security Administration) photography group, and so it is with a somewhat romantic ambition that she headed to the depths of the United States of America, to Nebraska. In the early stage of her stay, Ilit posted many advertisements requesting participants for her project in the nearby small town. She received no replies, and so she decided to try her chances and go door-to-door. The first door she knocked on opened, and appeared a man with a shotgun who asked her, “What do you want?” Barely able to speak, she managed to ask the man if he would be willing to tell his story. The answer was to become the same and only answer heard from behind the following doors she would knock on: “no”. She began to look into the farm’s houses of the residency for answers. Hed, the residency’s founder, would collect houses that were left abandoned after tornadoes had sacked them, and bring them to the Art Farm. Community members, aware of Hed’s interest in conventionally “useless objects” would often ask Hed to help empty homes of their belongings. Through these means, Hed amassed an incredible variety of objects and stored them in the houses he had rescued from ruin. To Ilit, these objects functioned as a photographic negative would. While attending Church every Sunday and developing a deeper sense of the community as well as its members, these objects became the testimony of the people they once belonged to and slowly started to deliver their story. Nine years later, these works are exposed for the first time at Braverman Gallery. 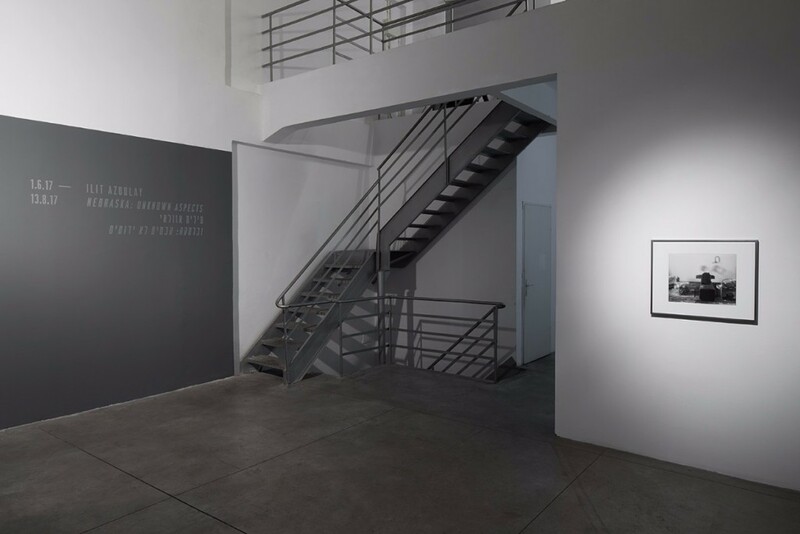 While I was working on the exhibition, Ilit explained that Sarit Shapira had written a text about the series. After reading her text, it appeared that not much could be added to what Sarit had excavated from this series of work. And so, I decided to follow the instructions she has laid out in her text and focus only on the hanging of the works. 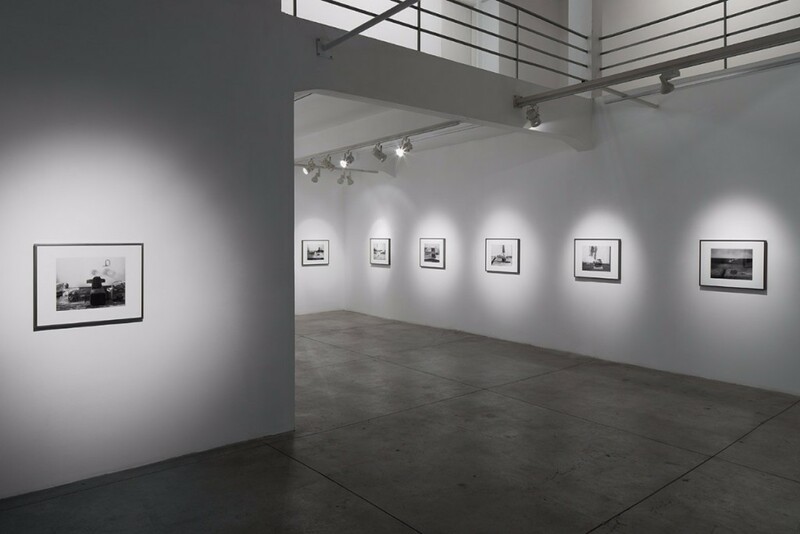 In her text, Shapira outlines the importance of the grid in this series, and how the shelves, on which the objects are staged, together with the walls, on which the photographs are hanged, create the axes of the grid upon which Azoulay recreates a world that no longer is. In No Thing Dies, the photographic extreme sharpness of the featured objects and the three dimensional framing, mounted at times with both non-reflective and reflective glass, create the illusion that Azoulay’s works have been chiseled out of the Museum walls, almost as a sort of bas-relief on the facade of an edifice, thus adding the third axe to the grid Shapira has identified in the early series here exhibited.